Running a small business means having a million things on your plate at once. We totally get it. That's why IDEAS Creative Group is the best solution for startups, gives you the support to get up and running quickly-and at a low cost. NOTE: Please take in consideration that we are a business and we don't give free consultations or free support for issues you have with your Zen Cart store. You are welcome to browse the FAQ's and Tutorials from Zen Cart's site or post your issues on the forum. 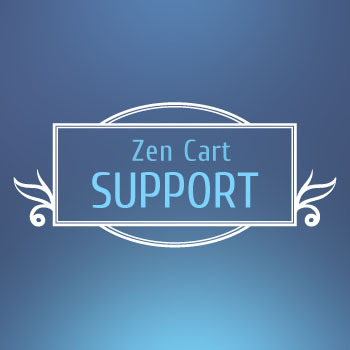 I give free support for my free Zen Cart templates on the forums ONLY.